Welcome to this 2 story Charles Cudd built 4 bedroom home situated in an executive neighborhood on 2.5 acres. 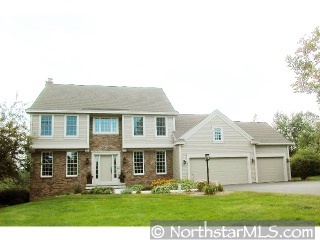 Trees surrounding property for privacy & basement unfinished for you to add your touch. Granite Ctop - Fireplace & more!